Harry co-founded JMI in 1992 and is co-managing general partner of the firm. He has been working with software companies for more than 30 years, having had the privilege of participating in the growth of the software industry from its infancy to where it is today. 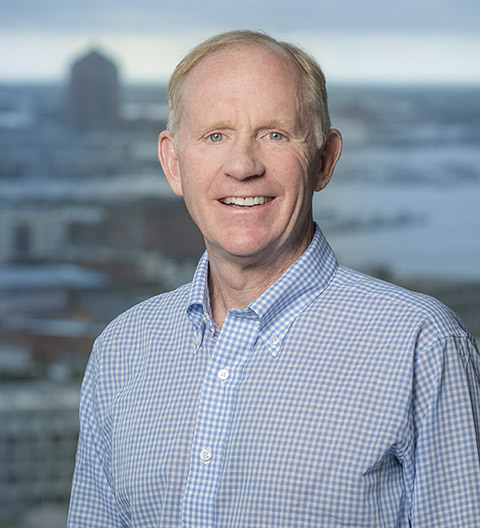 Harry has served on the boards of over 35 software and information businesses, including seven public companies, as well as many nonprofit organizations. He previously was a principal in the software investment banking group at Alex. Brown. Harry also worked in marketing at computer-aided-design software developer Sigma Design and in the technology investment banking group at Blyth Eastman Paine Webber.